It is a difficult choice when you have to decide which type of house do you want to build for yourself and you family. Though space availability, weather, family size and surroundings do have an important role to play in taking that decision, but having an idea of what all options in the types of houses there are does help to a great extent in making the choice for the style and design of your own home. After all, getting a home built for yourself is a special and not a very frequent opportunity in life, and you would definitely want to make an informed choice. 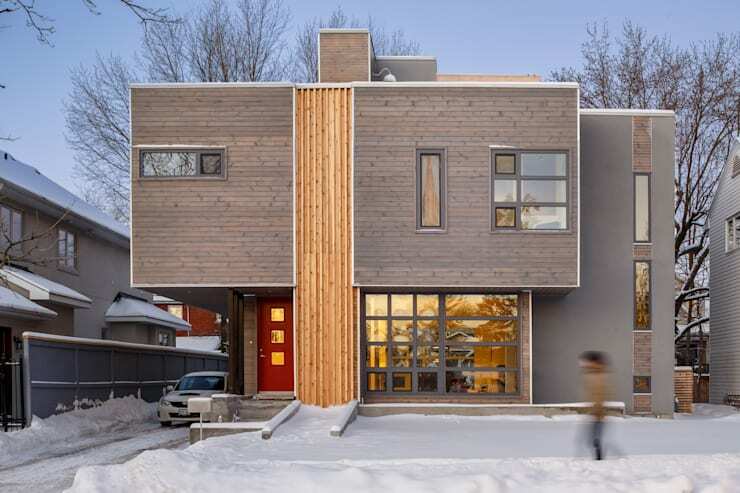 So here we have the most popular Canadian house styles for you. See for yourself, which one matches your style and suits your family requirements. 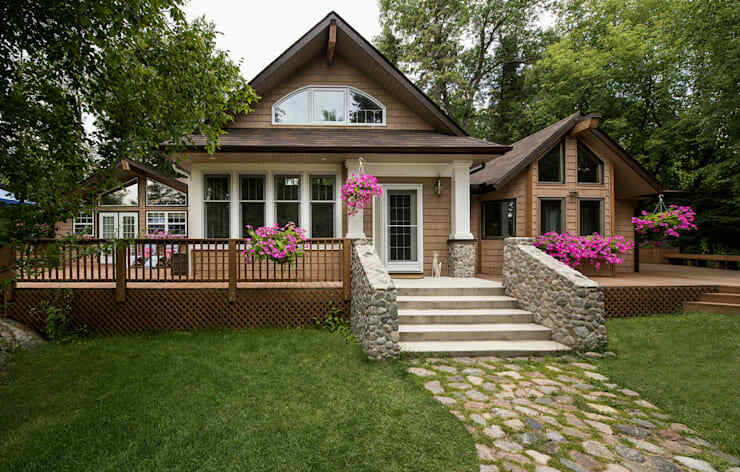 Cottage style houses are very popular in Canada, especially in the colder regions. The cottages have a traditional appearance, with interiors adorned simple and humble furniture. Wood is the protagonist on the inside, with it being liberally used on the floors, walls and even the ceilings. These cottage style houses are warm from the inside, and usually small in size which actually helps to keep the rooms warmer. The interiors of the cottages are generally not too much decorated, and host a very practical furniture, which brings an organic and down to earth feeling to the household, without any compromise on the living comfort. If you like a simple and low maintenance house, or if you have limited space, then the cottage style might work great for you. The old country houses used to be built in a lot of space, and were very spacious on the inside as well as outside. The country style houses have a mix of wooden and other materials and appear lavish and large. The insides of the houses are well designed with crafty wooden furniture, and a lot of upholstery in the forms of table covers, couch covers, throws, blinds and curtains. Country style houses in Canada have big windows to allow a lot of natural light, and often have a bog backyard with a patio. The furnishings are however simple, and there isn't too much emphasis on wall decoration. If you have a big family, a big space and traditional taste, then country style home is definitely the way to go. The modern houses are super practical, and usually have a lot of emphasis on the design, the architecture and interiors. A modern house usually centers around the kitchen. A modern house encompasses of a large hall encompassing the kitchen, the living and the dining area , and a separate space, usually another floor for the personal rooms. A great thing about the modern house is that it can be made in the smallest of spaces, since there is just no fixed format to it. The furniture is modern and stylish, and usually in the same style for the entire house. If you have a space constraint, and not much legacy furniture to use, modern style house should be the right choice for you. 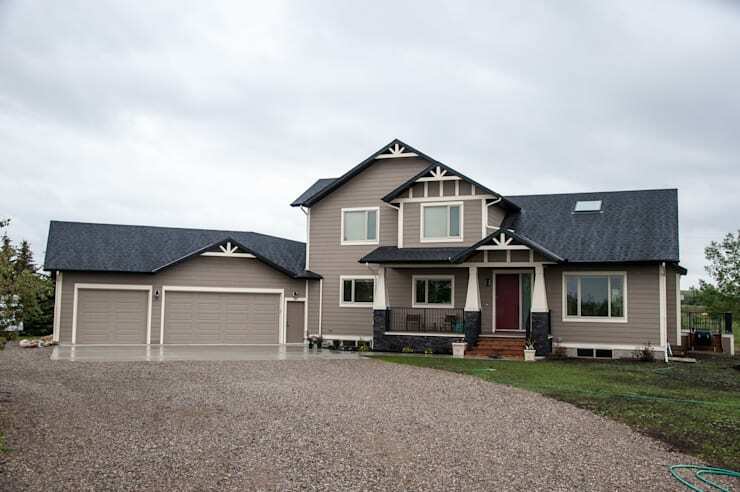 A ranch style house is an elongated house, built on the ground without elevating the base of the house much, although at times when the base of the house is elevated, it is usually done to create a basement. The Ranch style houses are warm and have an open plan on the inside. These houses have a small or no second floor plan and a large ground floor plan. Wood is used extensively to create the doors and windows and in most of the furniture and kitchen too. If you like a more natural environment for the home, and want to avoid using stairs. consider having a Ranch style house. Rustic houses have the usage of natural materials for the construction. These include stone, wood and un-coated bricks. The rustic houses have an old world charm about them and the best part is that they are sturdy and low maintenance. The appearance of dirt and dust is less and hence they look fresh longer without cleaning. 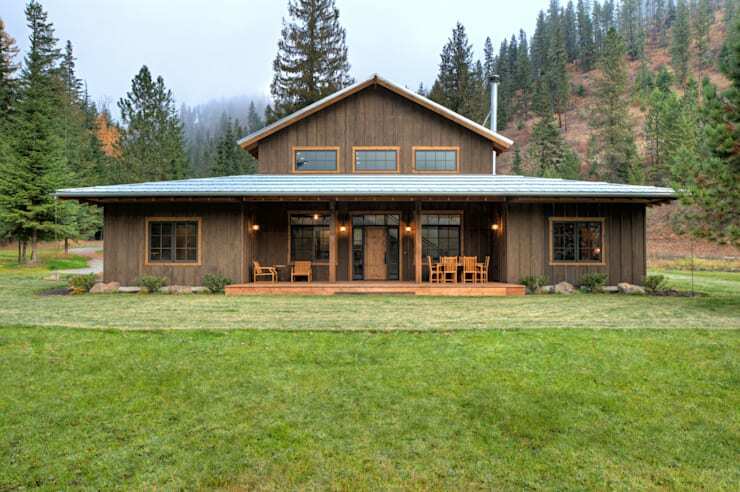 If you are a fan of the rustic style, you can find a lot of inspiration on homify. A farmhouse style home is a great choice for budget constrained construction. There is a lot of scope to save and adjust the amount that you have planned on construction, as farmhouse style homes are very casual in design, with use of reclaimed wood, wrought iron, barnboard and simple vintage accessories. 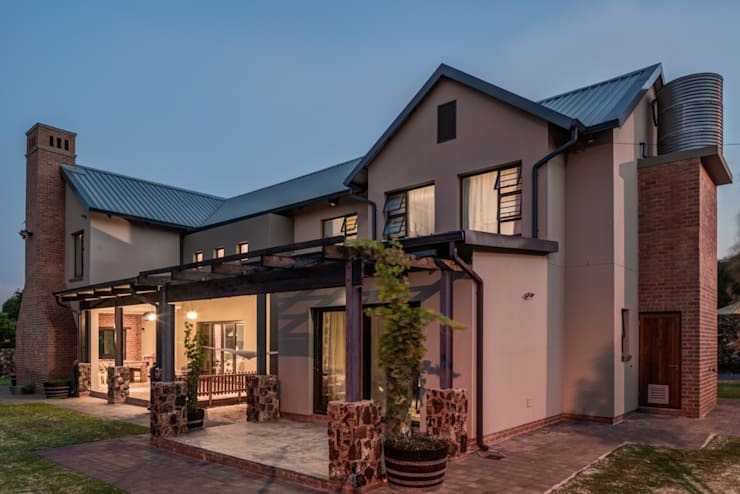 There is a lot of flexibility in terms of the design and size which makes a farm house style home an ideal for people who love open spaces and casual setting. The style of houses in West Vancouver where the terrain was not smooth, and there had to be done a lot of innovation in terms of the shape and style of the home in order to create an abode that will fit into a rough terrain. This led to creation of complex geometric forms in the houses and open plan layouts, with multi functional spaces and rooms. 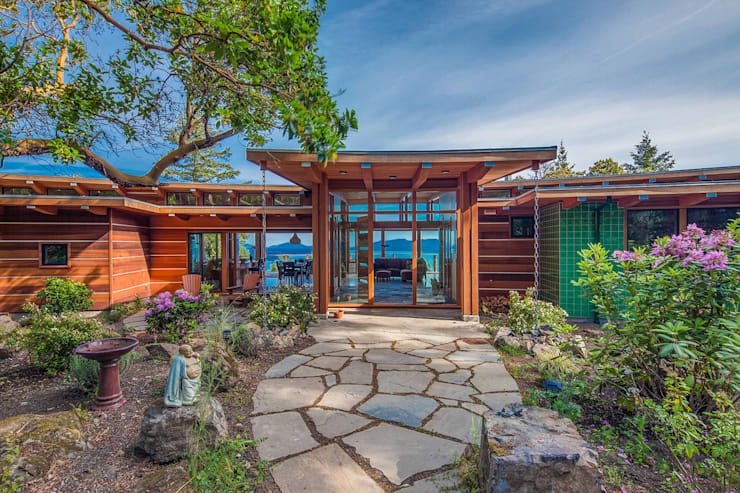 The extensive use of glass, post and beam design with wood also makes the west coast houses look phenomenal. If you like a house that is stunning and spectacular, you should have a more detailed look into the West Coast Style houses. Hope you dilemma of the type of house you want to have, found some rest with the help of this ideabook!